Learn from the best with Bedrock Affect leaders, a team made up of seasoned business professionals. Founded by Oren Rosen who started, aggressively scaled and exited his own software company and Lara Dodo who has over 20 years of Corporate CEO & COO experience, working with Fortune 500 companies. 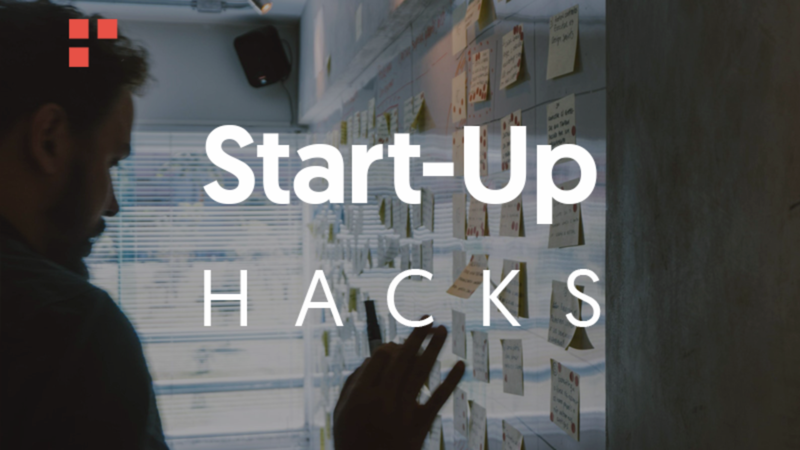 Bedrock Affect: Startup Hacks will help both the experienced business leader and green entrepreneur - providing tips, tricks and insight from senior corporate leaders and serial entrepreneurs.